Annual Message to Congress with Documents; Pres. Van Buren. 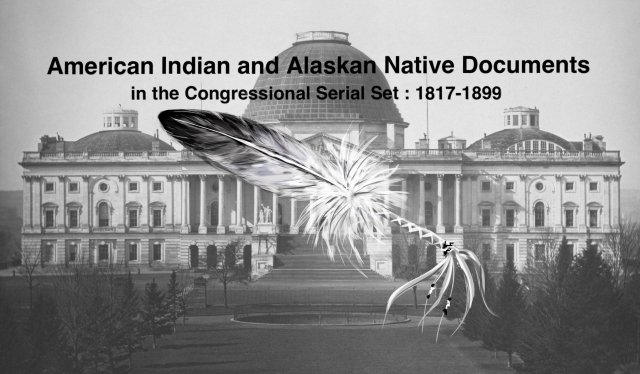 Indian affairs; annual reports of the Sec. of War, CIA, etc.